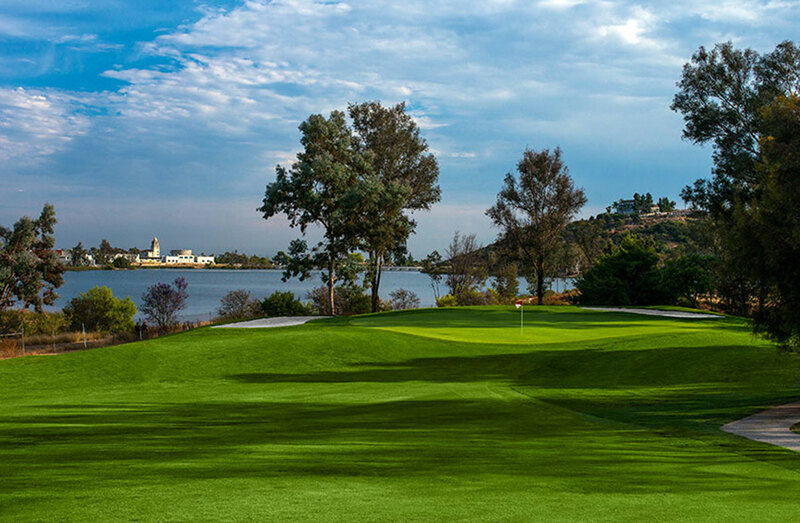 The San Diego County Water Authority was faced with the need to re-shield a major domestic waterline, a portion of which ran through the Mission Trails Golf Course. Because this course is under third party management and the operating agreement required them to be protected from such interruption, the City of San Diego needed an unbiased assessment of the expected business impact when construction commenced. After combing through years of data to include financial performance, rounds, and historical playable days, Sunrise Golf built a template which let the City enter actual market data in regards to monthly weather and playable days to accurately forecast the impact from the business interruption. 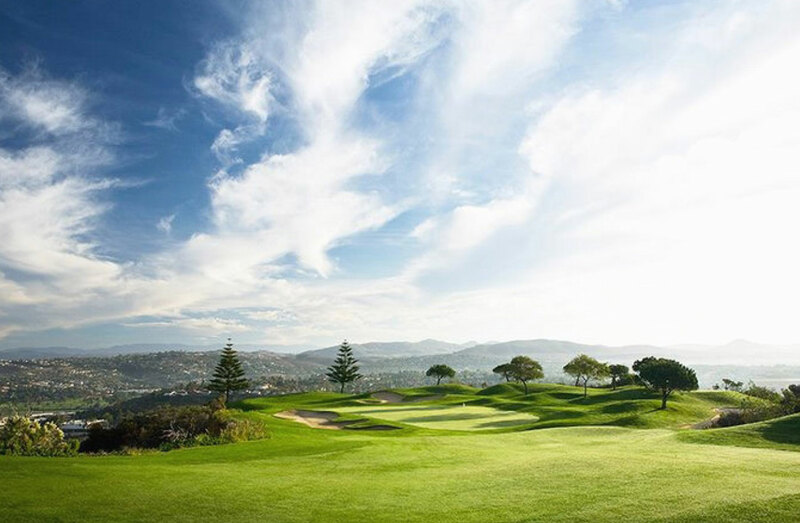 In addition, Sunrise Golf provided recommendations for an operational model during construction on the portion of the course that was unaffected along with guidance on a public awareness campaign about the project and the course improvements that would ultimately be realized as a result of the work. © 2018 Sunrise Golf. All rights reserved.